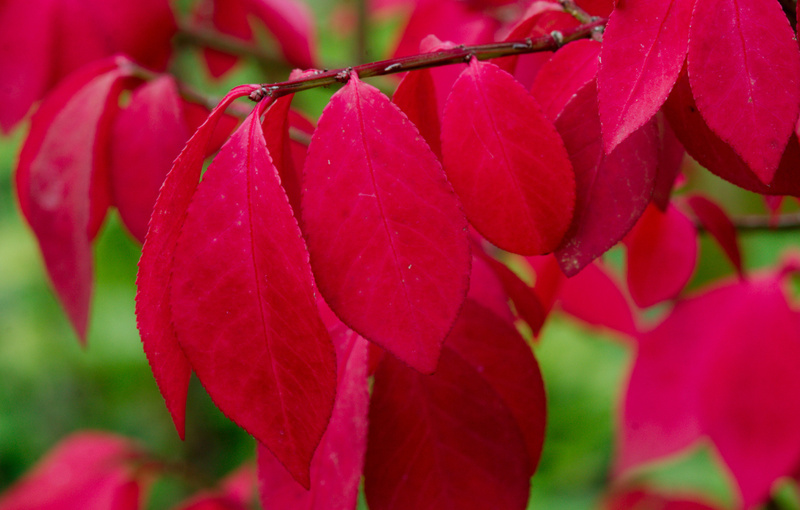 I saw a beautiful bush with bright red leaves. I wondered how the leaves could be so red. I thought for sure this was a rare and special plant.